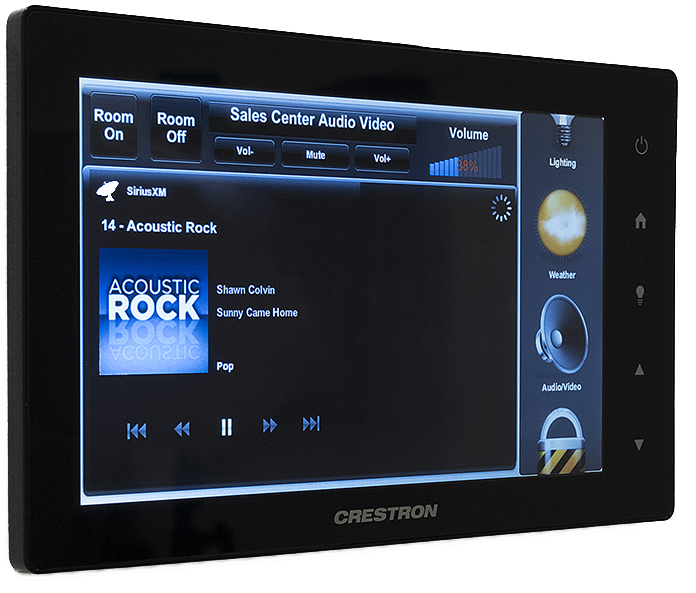 Immedia partners with Crestron to do large scale integrated building technology projects. 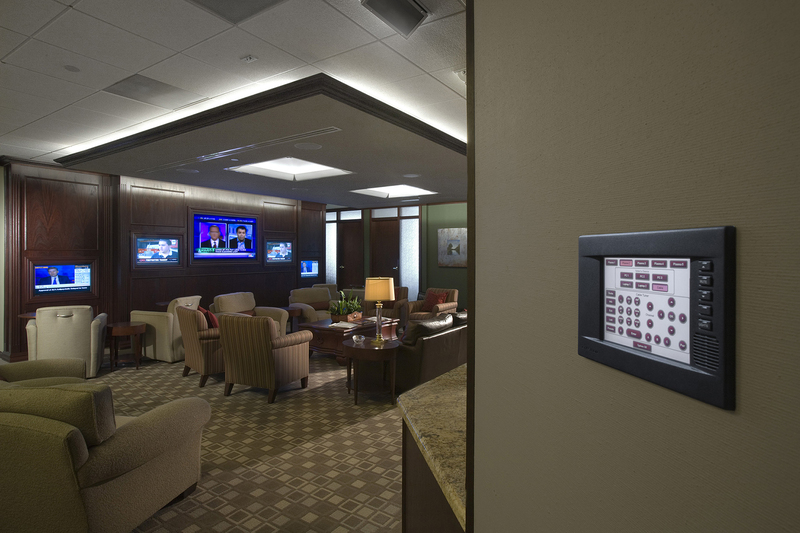 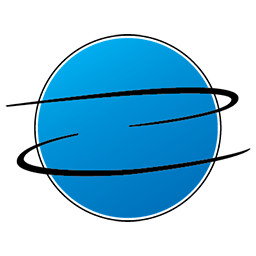 Working together allows them to integrate audio, video, voice and data, lighting, security, digital signage, shades, and HVAC to easily monitor, manage, and control. 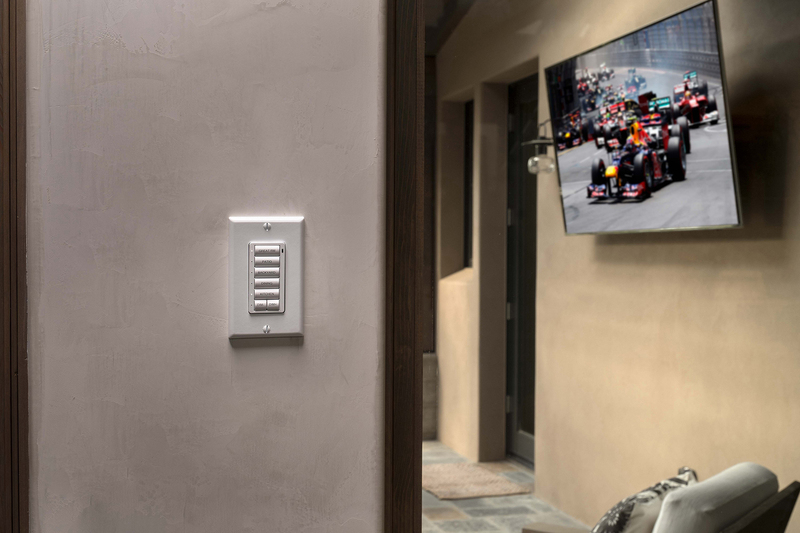 Access control via electronic keyless door locks and intercom/cameras provide a higher level of security and comfort than traditional mechanical locks and an intercom without video. 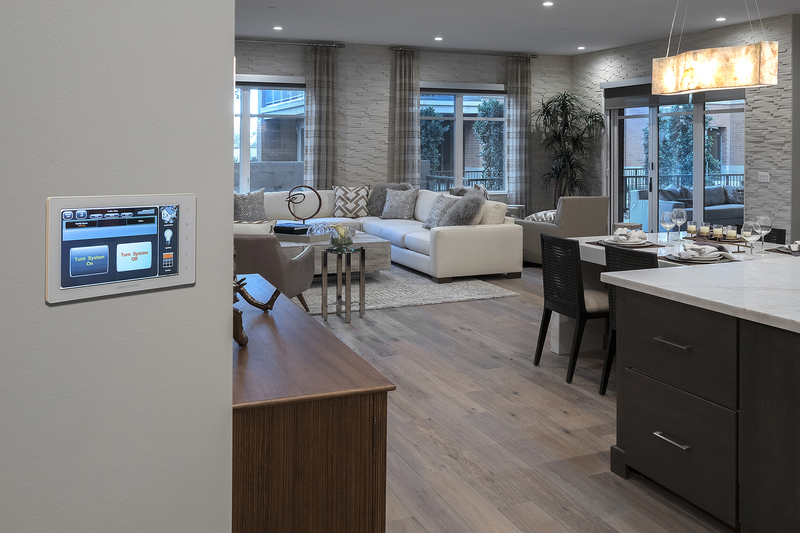 Remotely controllable door locks allow for easily granting access to children after school, allowing service providers to enter the home during business hours, and accommodate guests who require flexible in and out throughout the day. 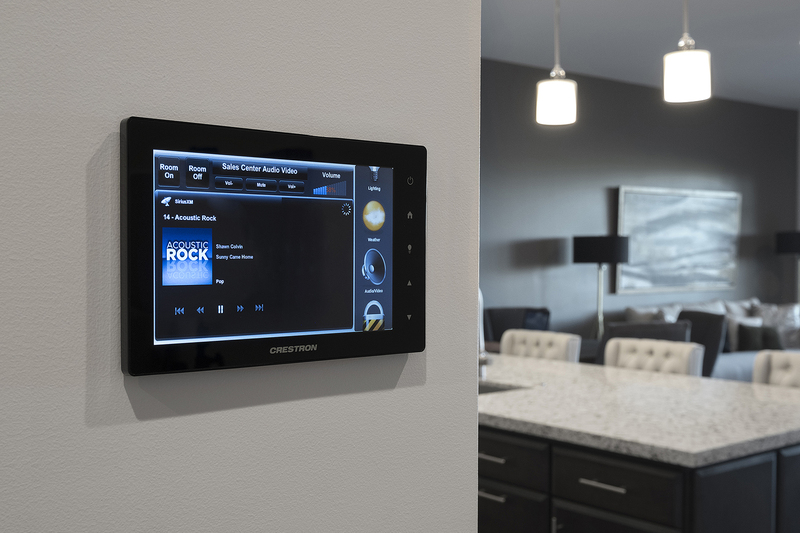 Doors can be unlocked by the tenants from any location via an easy to use mobile app. 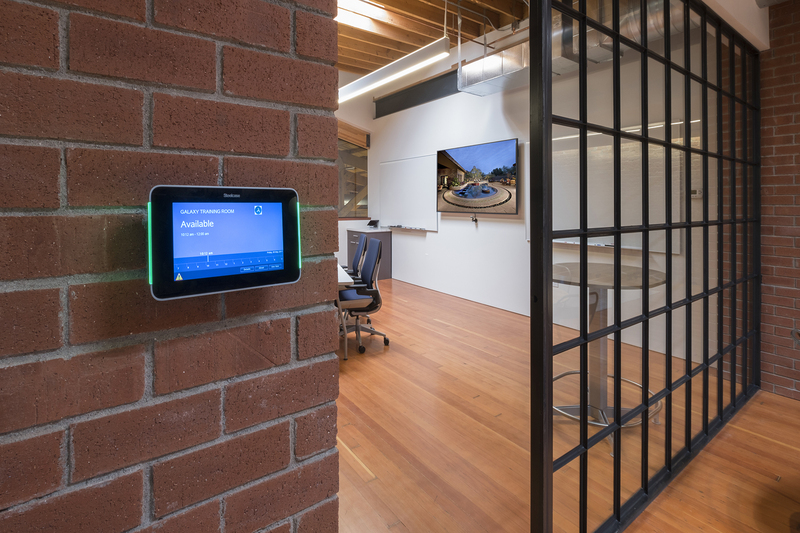 Intercom can be located anywhere in the unit, enabling easy access and use.